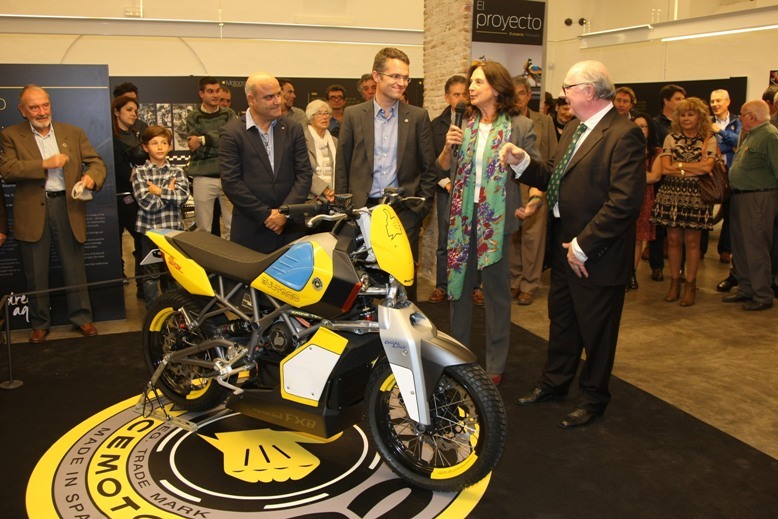 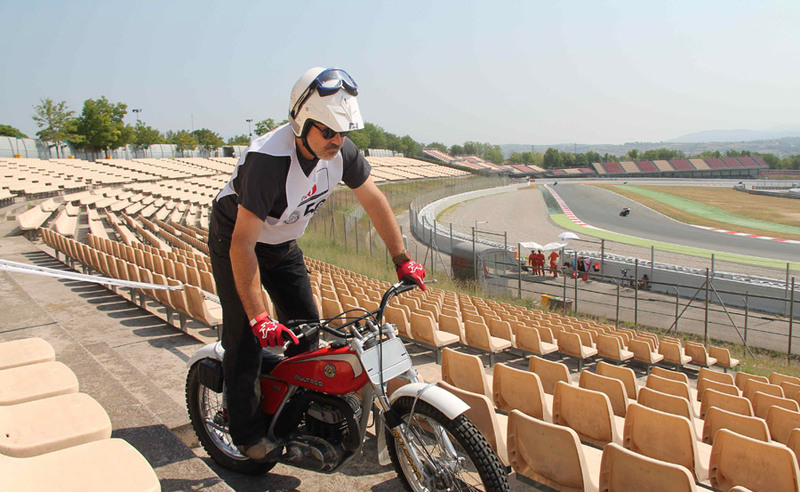 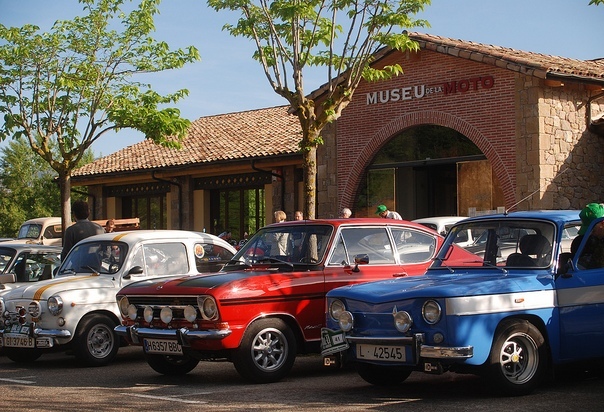 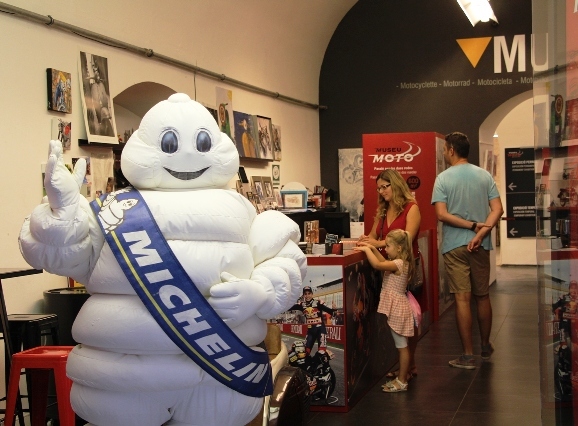 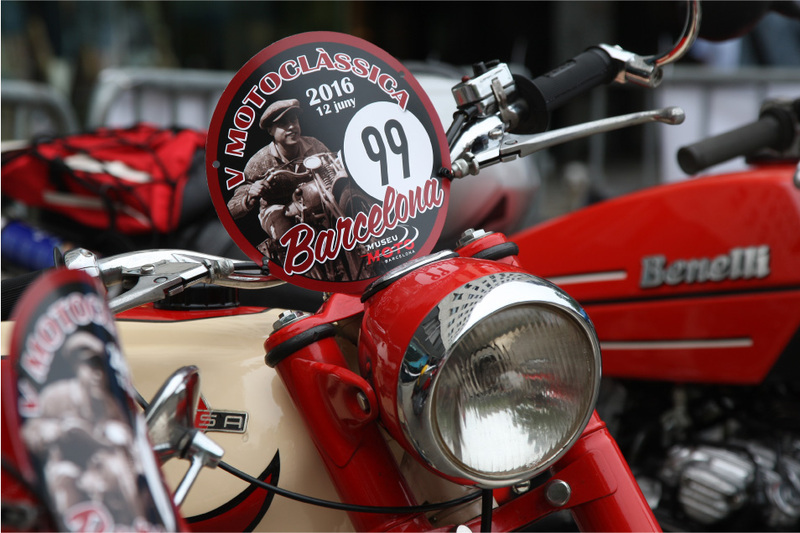 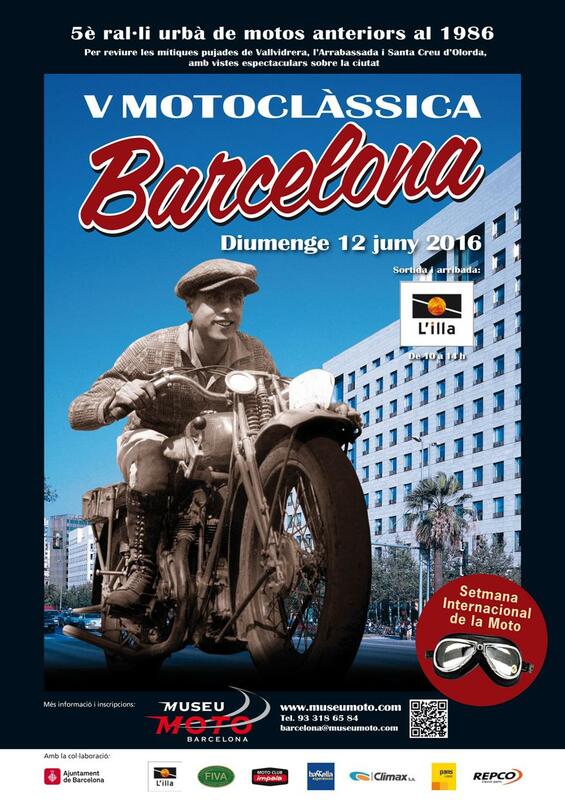 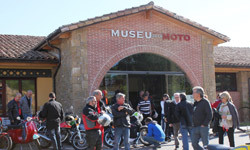 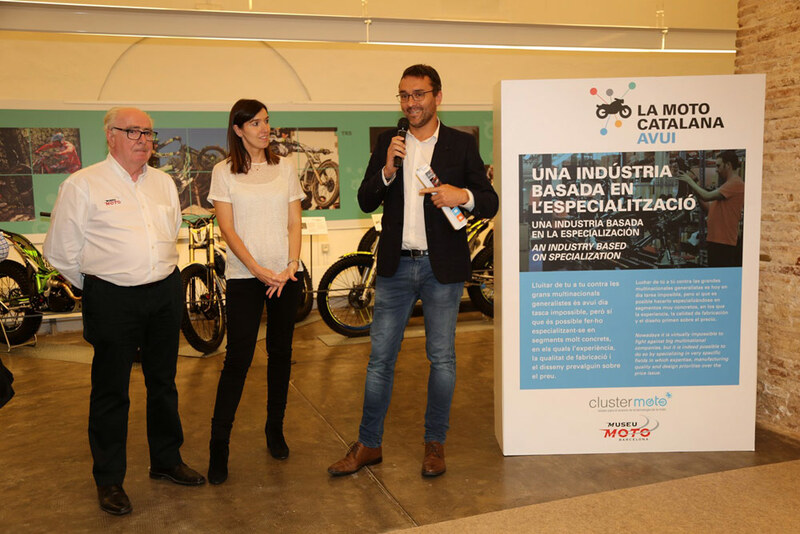 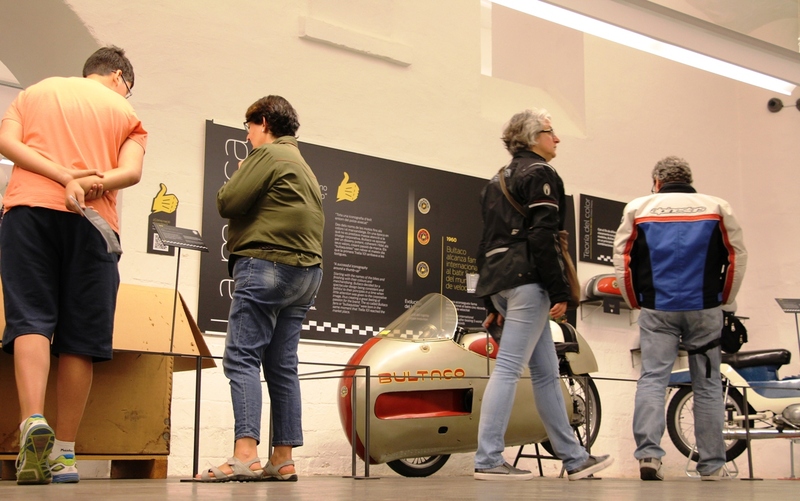 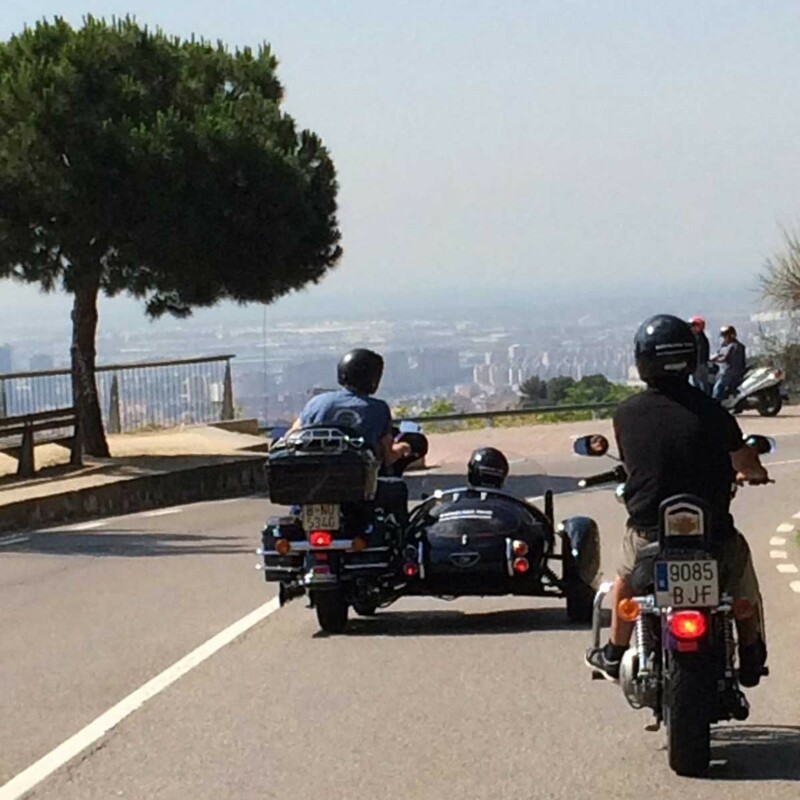 The Barcelona Motorcyle Museum, in collaboration with Clustermoto, presents a new temporary exhibition, under the title "La moto catalana", today, that literally means "The Catalan Motorbike nowadays". 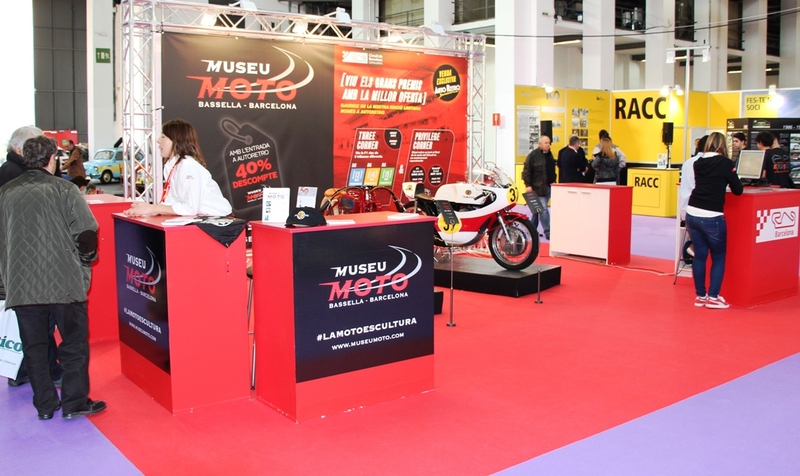 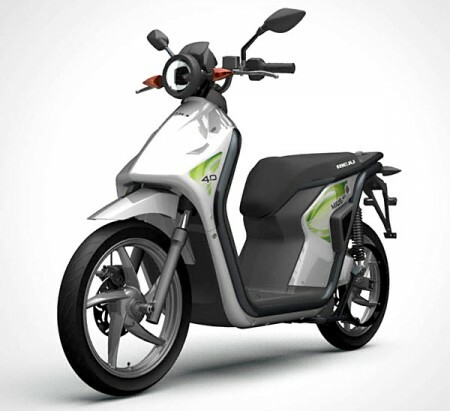 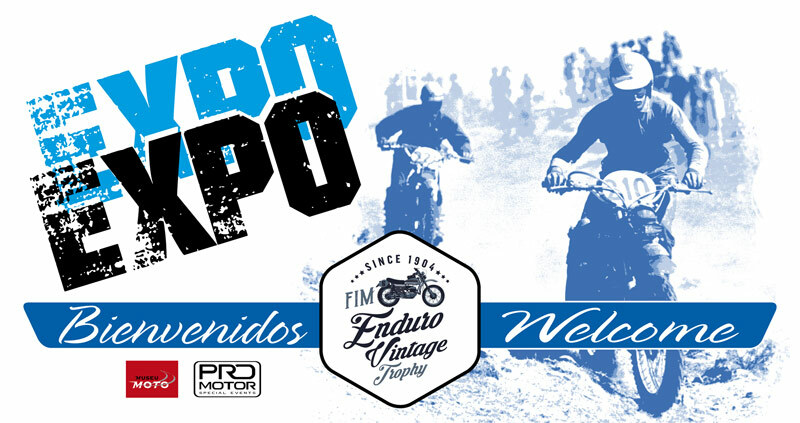 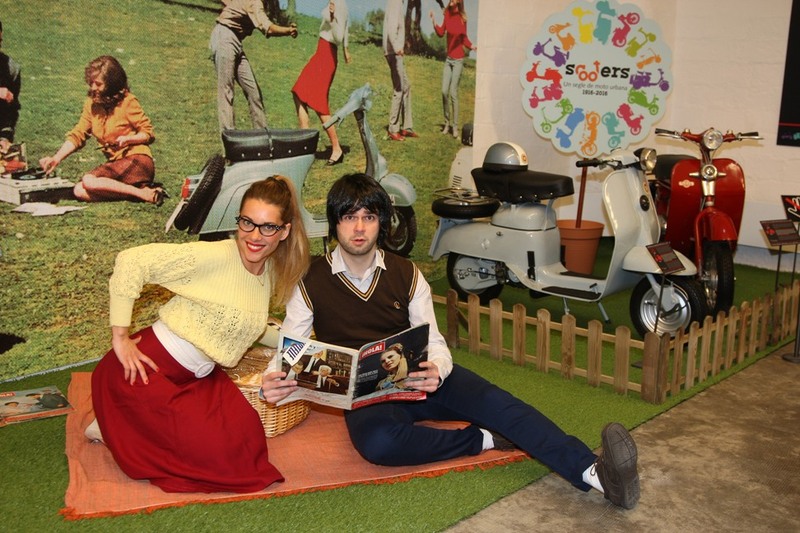 Divided into five different areas - trial, mopeds, electric motorcycle, competition and auxiliary industry - the exhibition has a selection of 24 representative models of various Catalan brands. 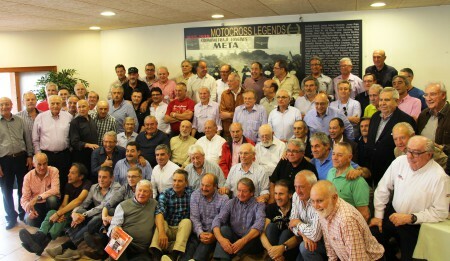 All of them had the empowerment to reinvent themselves, deriving from the experience of the glorious past of the 60s and 70s and overcoming a devastating crisis, to put themselves back into the sector's vanguard. 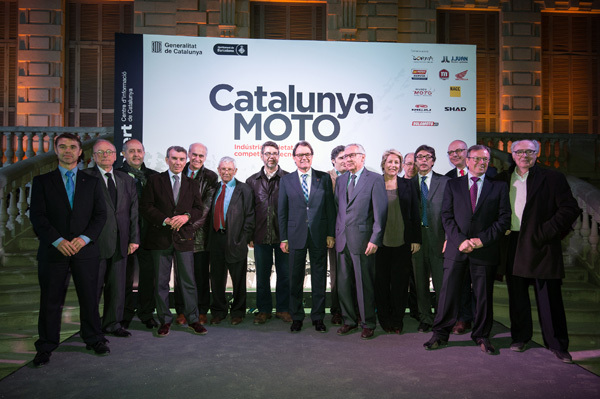 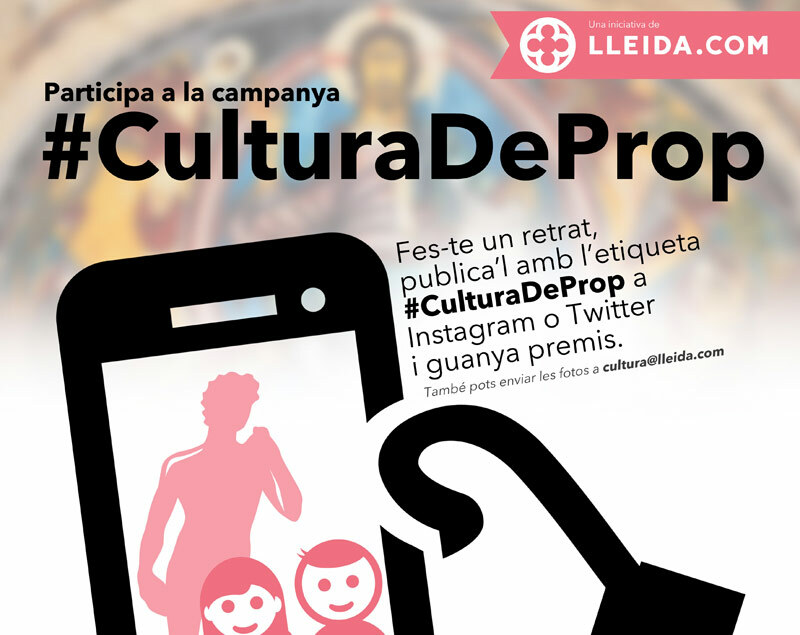 Visitors will have the opportunity to contemplate the latest technological and design innovations that are produced in Catalonia. 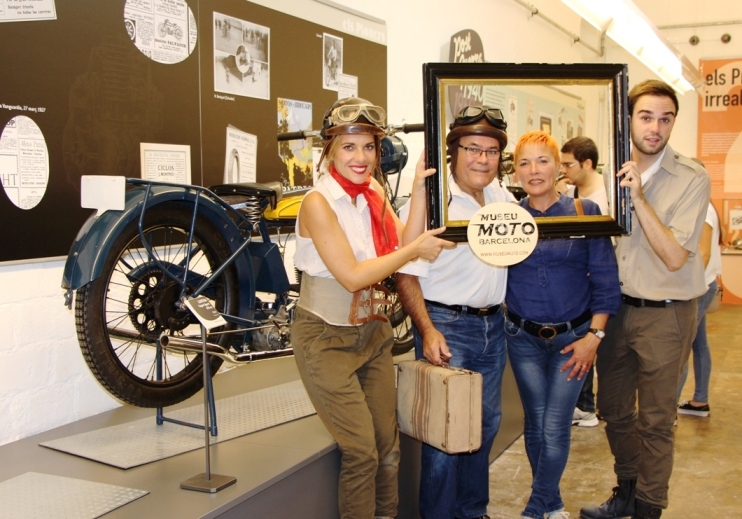 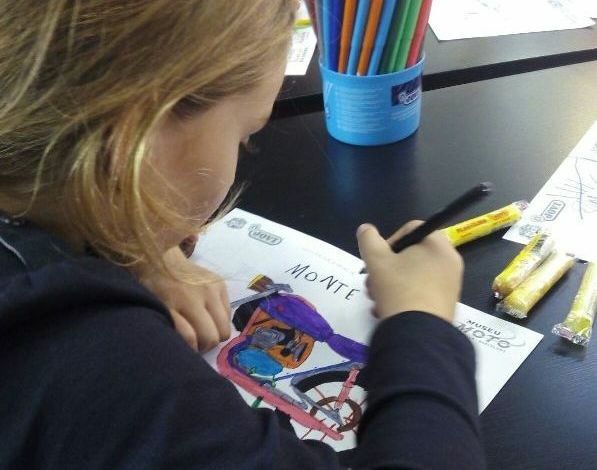 In addition, they will discover several features when it comes to interacting with an original set of rear-mirrors and they will experience the feelings of driving a motorcycle off road in a photocall with three different models, two of them for children so that the little ones also enjoy themselves in the show. 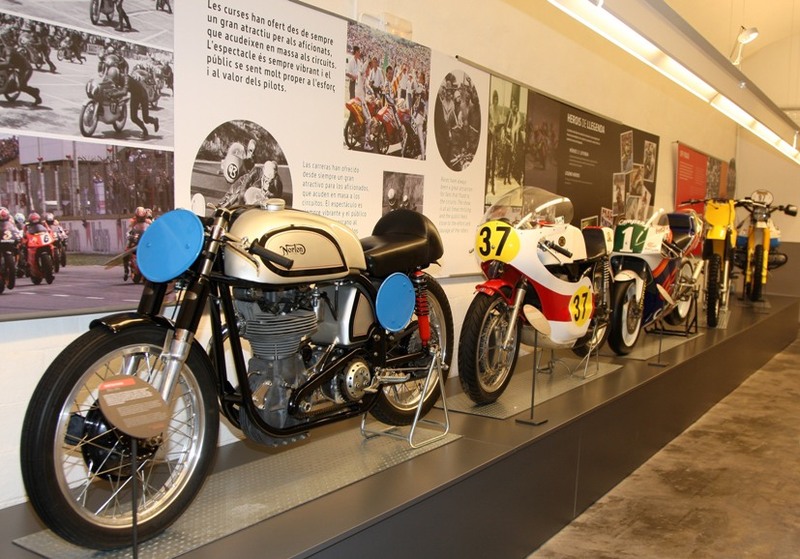 The exhibition will be opened to the general public from May 19th until September 30th 2017. 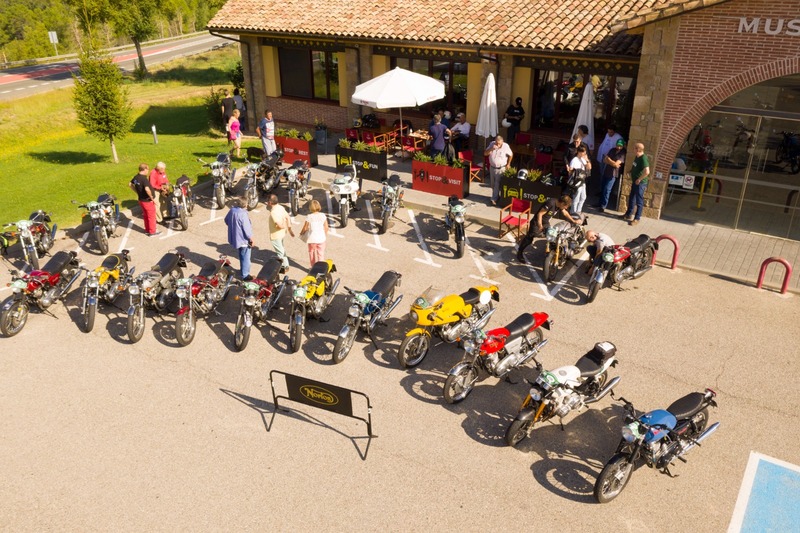 This summer, if you pop up in Bassella with a motorcycle, you will get awarded! 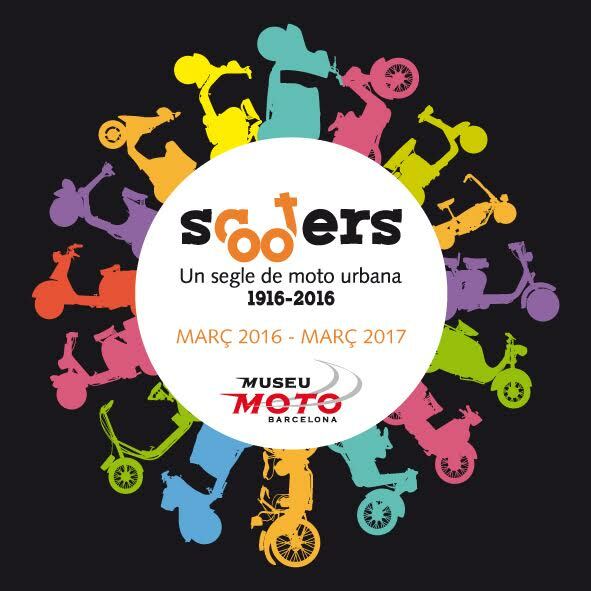 Scooter or Harley-Davidson? 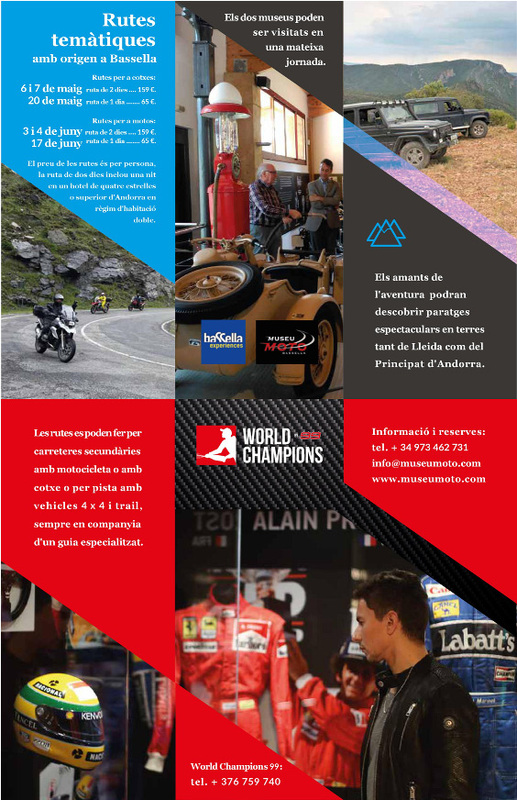 Rent them with discount! 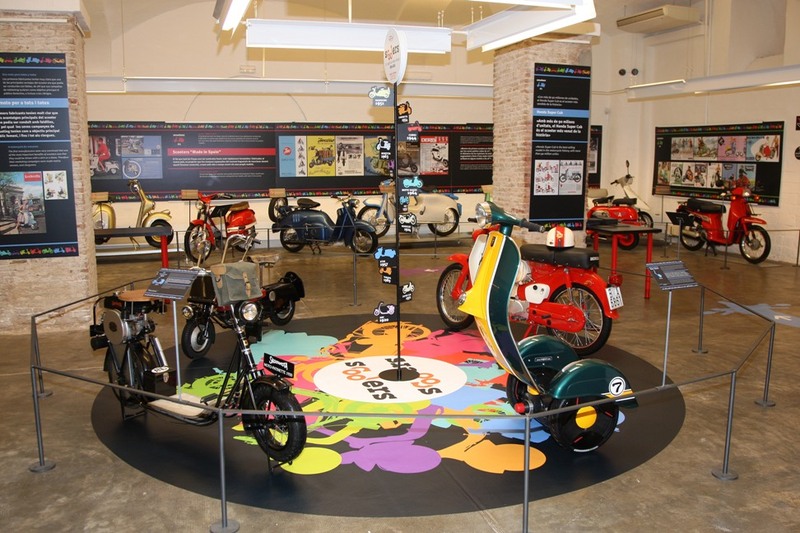 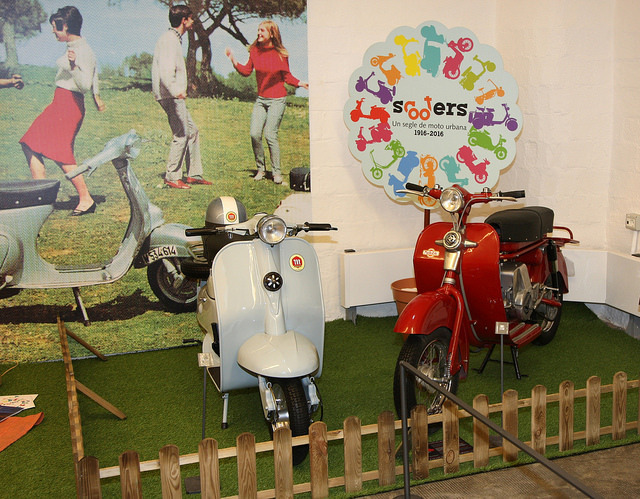 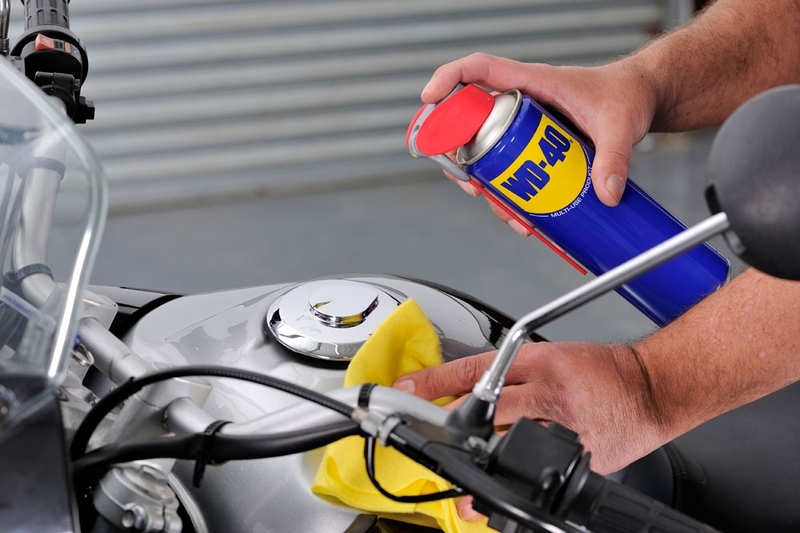 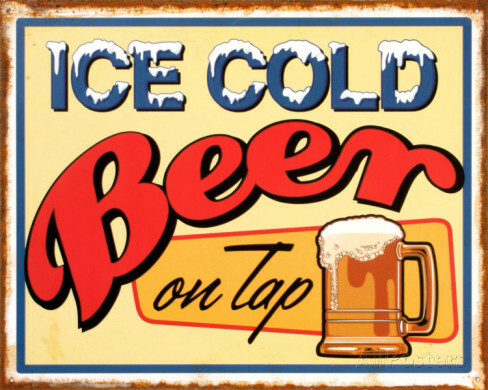 This summer, cool down at the Motorcycle Museum! 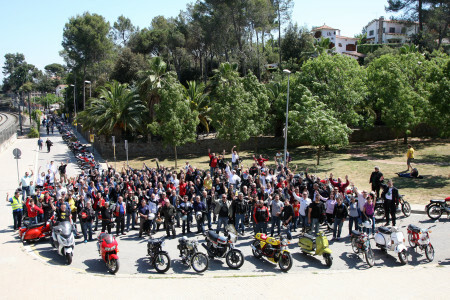 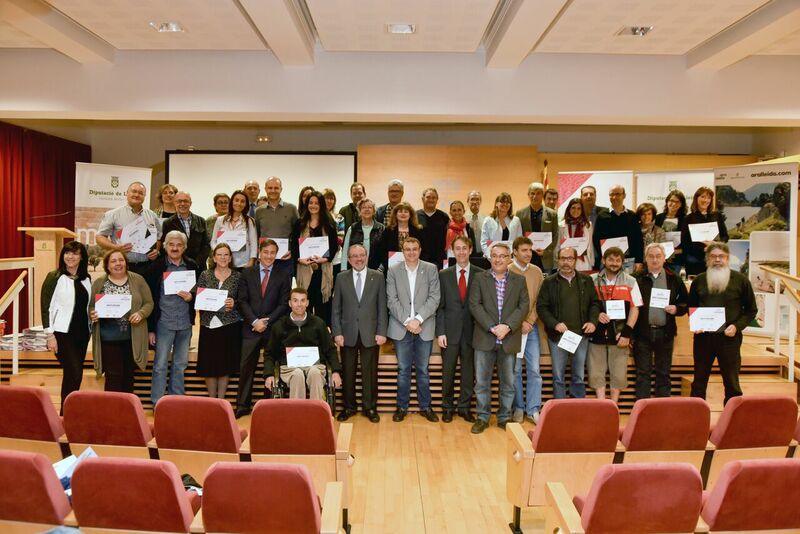 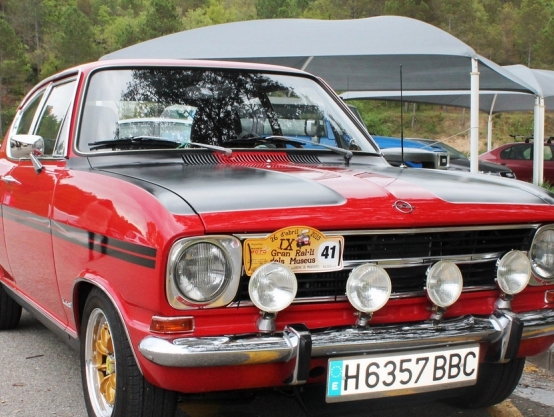 Check our calendar and all the information related to the planned activities taking place during the next months: Conferences, excursions, rallies, etc.